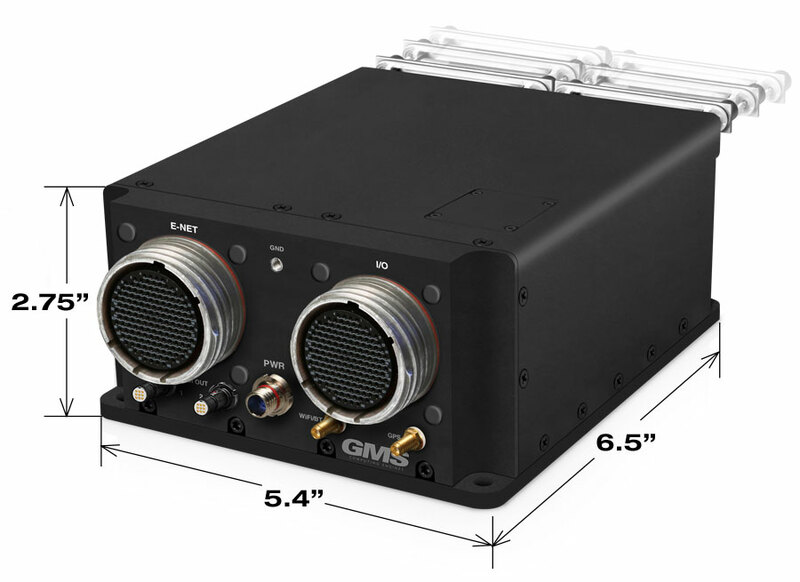 The Raven is designed to provide the ultimate multi-port, rugged, low-cost router computer system for defense and UAV applications, as well as industrial and commercial applications. The Raven is the next generation of the Golden-Eye III, which is widely deployed in Army WIN-T vehicles, robots for hazardous applications where the computer is exposed to harsh environments, and UAVs, where power, weight, and size are the main considerations. The SB1002-RT is ideal for outdoor applications where it may be fully exposed to rain, sun, dirt, and radiation. This system may be ordered from the factory with operating systems such as Windows®, Linux® or VMware® pre-installed. The SB1002-RT is fully compliant to MIL-STD 810G, MIL-STD 1275D, MIL-S-901D, DO-160D, MIL-STD 461E and IP66. The SB1002-RT “Raven” is a fifth-generation, ultra-rugged, small, lightweight computer system. 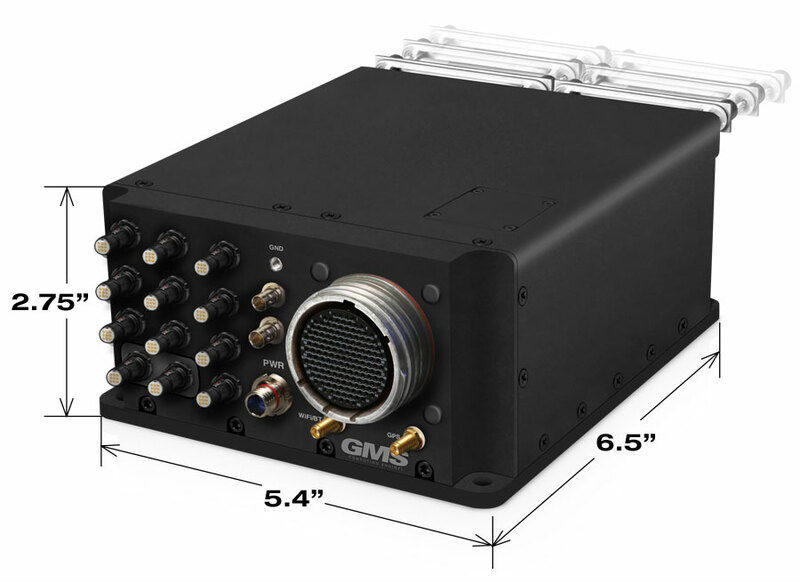 It is designed to provide a 12-port intelligent software router system with two removable drives supporting Layer III routing functions with customizable rules while providing the highest level of workstation performance possible in a fully ruggedized, conduction-cooled, sealed system, operating from -40°C to +85°C (-20°C to +75°C Standard). 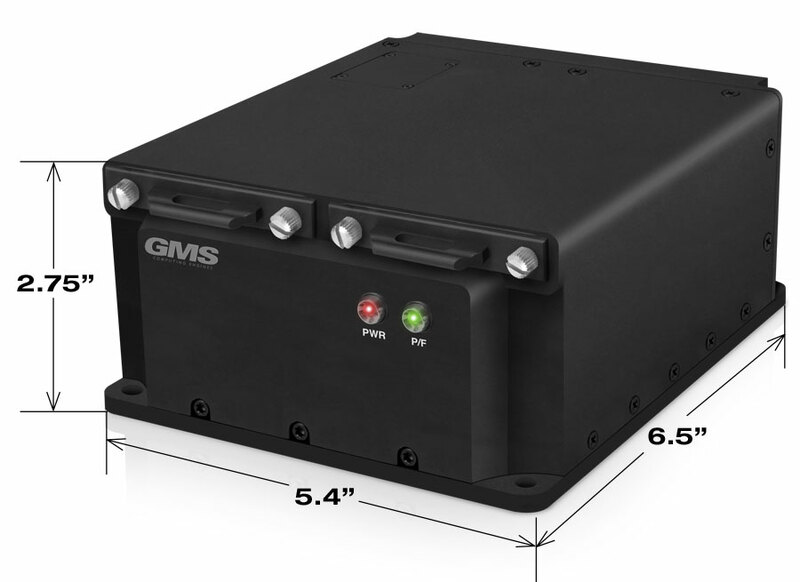 This system is designed for applications that require a very high performance, low-cost router in a small, ultra-rugged enclosure with the highest possible performance per dollar and per watt while utilizing rugged interconnects to provide a fully sealed system. The Raven supports the latest, most power-efficient Intel® Core™ i7 Haswell processor with Hyper-Threading for a total of 8 logical cores, each operating at up to 2.4GHz with the ability to TurboBoost up to 3.4GHz. To harvest this incredible CPU performance, the CPU is coupled with up to 32GB of RAM organized in two banks that support error correcting code (ECC). The ECC RAM provides 2-bit error detection and 1-bit error correction and supports up to 1600 mega-transfers per second (MTS) between CPU and memory. The I/O subsystem for the Raven is designed to support a wide array of standard and custom I/O functions. The SB1002-RT configuration supports ten Gigabit Ethernet ports with TCP/IP offloading engine, two 10Gigabit Ethernet ports with TCP/IP Offloading Engine (TOE), one additional Gigabit Ethernet for system configuration and remote control, six USB 2.0 ports, and up to two removable fully sealed nDrives™ of up to 1TB each which can be put in RAID 0 or 1 for performance increase or redundancy. Additional standard I/O functions include eight buffered digital I/O lines, dual DVI/HDMI or one DVI/HDMI and dual redundant SDI (SMPTE-259/292/424/425) (optional, lose one DVI/HDMI) outputs and one RGB video port, two COM ports with RS-232/422/485 options, and a full HD-audio headset jack and a 1-watt audio amplifier to drive an 8-ohm speaker directly. 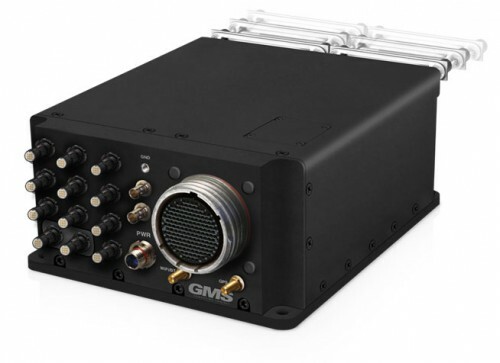 Additional I/O functions include up to 1TB of onboard SSD for OS boot with write-protect, as well as two SAM™ I/O sites for custom I/O such as Wi-Fi/Bluetooth, GPS, Quad Video capture, CANbus, MIL-STD-1553, FireWire, etc. The Raven also supports the most secure storage subsystem possible. The system supports mSATA as a boot device, as well as a dual redundant BIOS flash with hardware write-protect and tamper-proof functions. In addition, the SB1002-RT supports up to two removable sealed drives with tamper-proof security functions. A hardware tamper-proof circuit enables the security functions of the system to prevent access to any of the stored data on the system. These data security functions, along with the Trusted Platform Module (TPM) and the Trusted Execution Technology (TXT), make the Raven the most secure router system on the market. The Raven utilizes the Intel® Core™ i7 Haswell CPU, which is the newest and most powerful, efficient processor from Intel® with advanced thermal management and graphics. The Haswell Core™ i7 processor supports Hyper-Threading for a total of eight logical cores and supports 6MB of L2 cache shared among the cores. Haswell supports up to 32GB of DDR3 RAM with error correcting code (ECC) and 1600 mega-transfers per second (MTS) between the CPU and RAM. Another major improvement of the Haswell processor over the Ivy Bridge Core™ i7 is the graphics performance. The Haswell processor provides three independent video outputs and better-than-40% improvement in 3D acceleration. Haswell is also coupled with Lynx Point™ and is a fourth-generation Core™ i7 with a fully integrated memory controller for the best memory performance possible. This CPU is considered the workhorse of the workstation market with many added power saving features and peak performance with controlled thermals, as well as security functions such as Intel’s second-generation Virtualization Technology VT-x, Trusted Execution Technology (TXT), and Active Management Technology (AMT) for remote KVM functions. The Haswell platform also supports PCIExpress Gen3, USB 3.0 and SATA 3 for the highest performance possible on a workstation platform. The Raven system is equipped with GMS' patent pending RuggedCool™ technology, which is the most unique cooling system in the industry and is the only system that operates up to -40°C to +85°C at full load without throttling the CPU! This cooling approach provides the lowest thermal resistance to the case while providing the highest shock specifications known in the industry. The SB1002-RT is a fan-less system for reliable operation and can be mounted directly to a metal surface or used as a stand-alone system. Thank you for visiting GMS, we appreciate your interest in this product. For further information about this product, please contact your local sales representative or submit a pre-sales inquiry form and someone from our sales team will be in touch shortly.